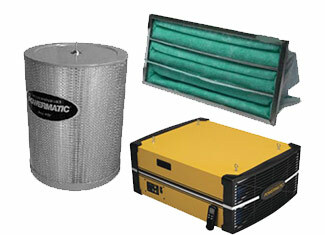 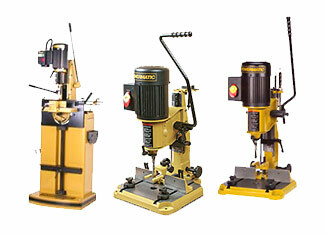 Find all the Powermatic replacement parts you want right here to fix and repair that broken Powermatic machine of yours including air filtration parts, drill press parts, dust collector parts, jointer parts, lathe parts, mortiser parts, saw parts and more. 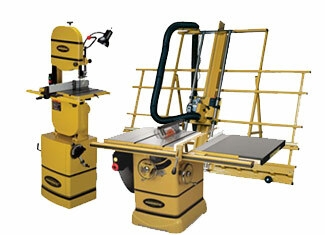 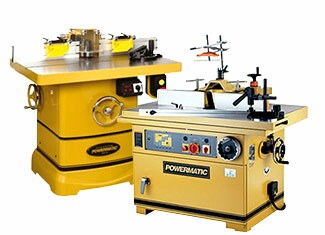 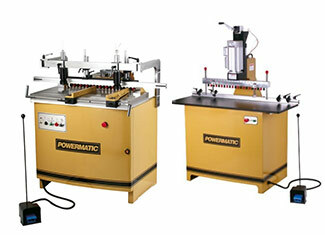 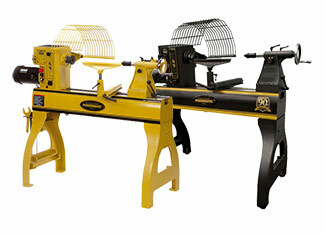 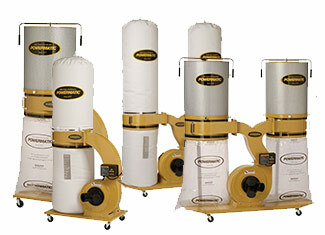 Powermatic is one of the most reliable names among the manufacturers of woodworking tools and machinery. 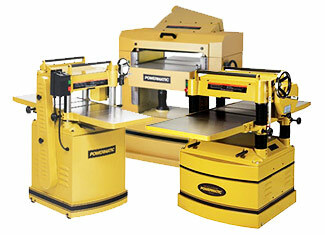 Repairtoolparts offers a wide range of original Powermatic tool parts so you can maintain and repair your expensive machinery at reasonable prices. 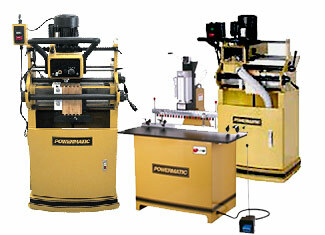 At Repairtoolparts, with Repair Parts Finder search bar, we have made it quite easy for our customers to find their required Powermatic replacement parts. 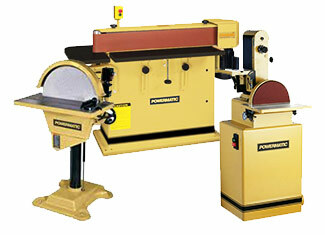 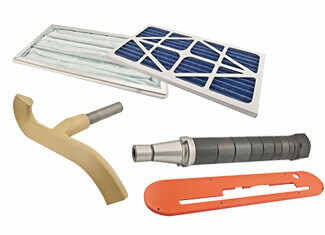 To find your desired part, simply enter the tool part number or the tool model number. 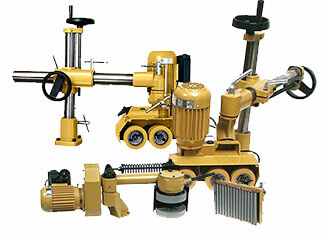 If you are facing any issues, you can contact us via our toll free number 888 982 6540 in order to raise your concerns and questions. 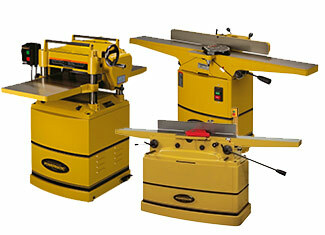 You can also send us your technical queries through “Ask an Expert” form. 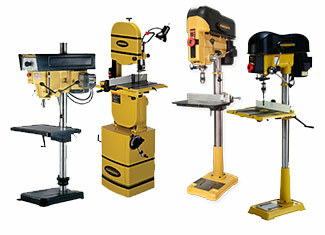 The mission of Repairtoolparts is to deliver brand name repair parts at the most affordable rates with prompt yet excellent customer care and technical advice.